Welcome to Blue Octopus Printing Company™, a full-service commercial printing company offering you high quality printing that’s fast and convenient. 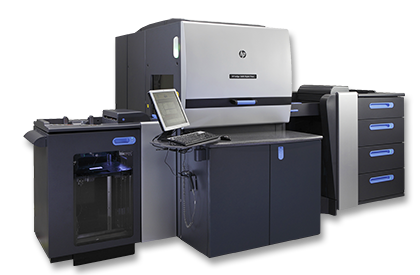 You’ll have access to a full spectrum of services, including, 6-color printing, white ink, invisible red ink, varnishing and more. We also offer bindery, large format printing, banners, prepress and mailing services. Our partnership with Post Masters®, a full-service mail facility, ensures you can obtain all your printing, mailing and fulfillment services at one stop. Post Masters is a certified ISO 9000:2008 organization, and brings 20 years of experience in mail services -- from bulk mailing to targeted direct mail. At Blue Octopus, we want to get our arms around your business. Contact us today to find out how Blue Octopus Printing Company can meet your printing and mailing needs. Blue Octopus Printing Company | 2762 Rand Road Indianapolis, IN 46241 Copyright 2015. All rights reserved.